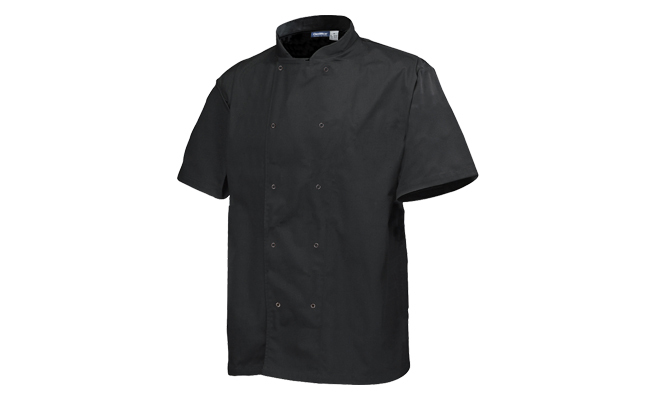 Black chef jackets with short sleeves are perfect for hot kitchens and cooking in the summer! These short sleeved chef jackets are double breasted and have easy to do up press stud fastenings.  Made from a polycotton mix of 65% polyester 35% cotton, these short sleeved black jackets can be laundered in a commercial washing machine or when you get home! Here at Pattersons Catering Supplies we stock a range of different sizes, so whatever size you are, we have a black chef’s short sleeved jacket that will fit! Short sleeved chef jackets keep professional chefs cool in the kitchen so we recommend this if your kitchen gets hot! We also stock a complete range of chefwear to match your chef’s jacket so have a look at our chef clothing range to find out more! For all the commercial kitchen clothing and uniforms you need, from chef jackets to catering aprons and more. Our chef clothing is available with next day delivery so shop with Pattersons Catering Supplies for high quality kitchen clothing at wholesale prices.